Expert Coffs Harbour Removal Service! 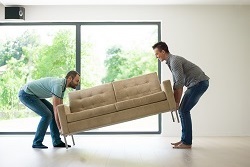 The interstate Coffs Harbour backloading removalists specialising in home and office Coffs Harbour interstate furniture backloading removal services throughout Australia. 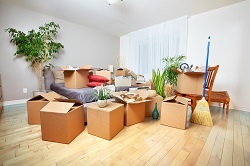 Delivering a cost effective and reliable Coffs Harbour removalist solutions for everyone. Inquire today to ensure you get your preferred moving dates. The Backloading Company are here to provide residents and businesses an affordable Coffs Harbour backloading service. New South Wales is nothing new to us. Traveling through New South Wales to all states in Australia. We can provide you with a service that is not only reliable but affordable too! Coffs Harbour backloading on a weekly basis. 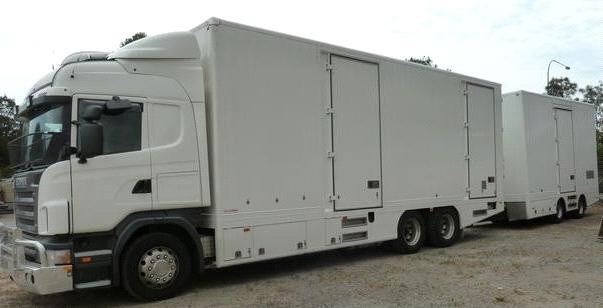 The Backloading Company provide expert Coffs Harbour removal services large and small. Our removal reach is far and wide. Our removalists are trained and experienced to pack, wrap and stack to ensure a safe and effective transportation of goods. Interstate Coffs Harbour backloading using specialized techniques and materials. The Backloading Company can provide backloading either to or from Coffs Harbour. Backloading either to or from Coffs Harbour by The Backloading Company. Our Coffs Harbour Backloading removalists are skilled at handling furniture and house hold goods. Securing loads and transporting goods interstate. Getting professional Coffs Harbour Backloading removalists to move is the best way to ensure your goods travel safely and effectively from point A to point B.
Coffs Harbour removals done right. Our Coffs Harbour removalists are experienced and skilled within the removals and Backloading industry. Providing a door to door pickup and delivery throughout Australia. Specializing in Coffs Harbour interstate removals. As a part of our Coffs Harbour Backloading removal service. We can also provide storage solutions for both long and short term. 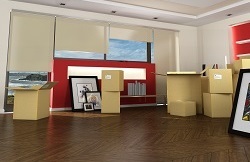 To help you organise your move better you will only have to deal with one business for all your moving requirements.